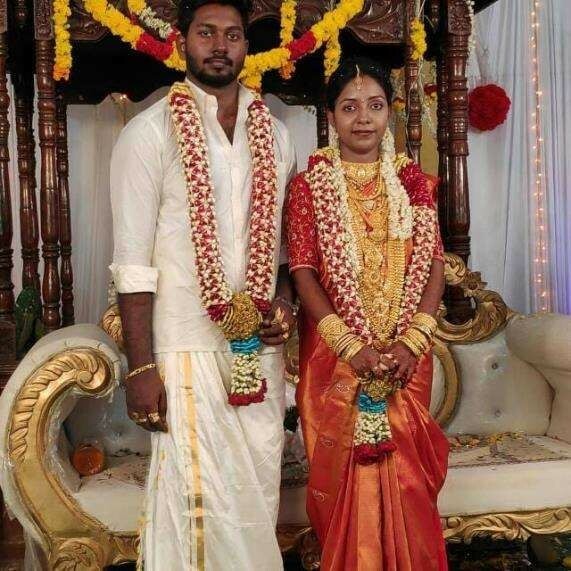 Congratulations to Ms. Rajitha and Mr. Anantha Valan (I&M-CNDT) who got married recently. Arise! 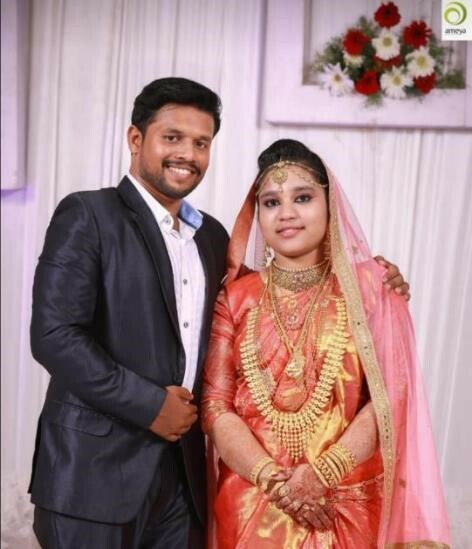 wishes the couple a happy married life. happy to announce that Mr. Sivaprasad Penki from CNDT department has been selected as the best employee for the month of March 2019. Mr. Midhun Karolil Madhu from I&M Cochin has been selected as the best employee for the month of March 2019. Ms. Maya Suresh has been selected as Best Employee of the month March 2019 of Punalur. 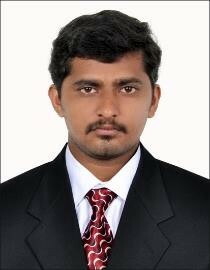 Congratulations to Ms. Suganya Raj and Mr. Chandran Thangaraj (I&M- CNDT) on your marriage. 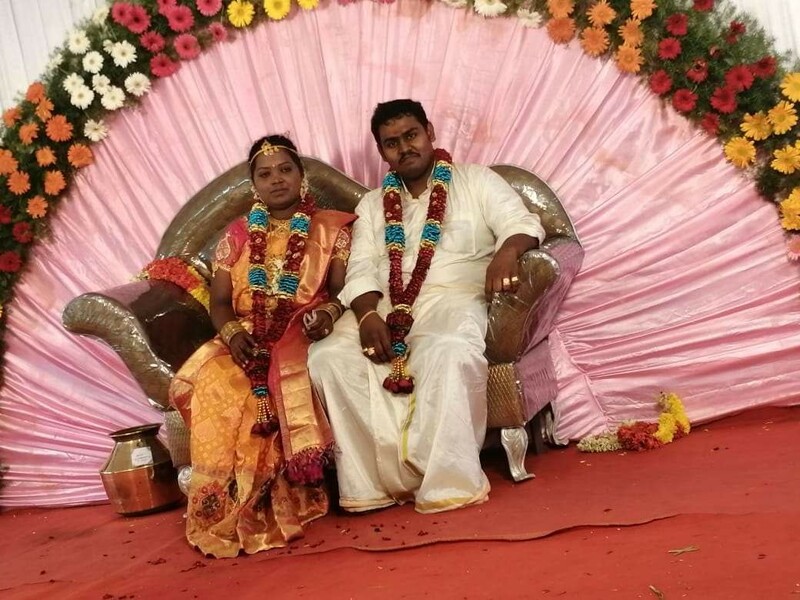 We wish the young couple a happy married life! Mrs. Jissy Jeothy has been selected as Best Employee of the month March 2019- Admin Division. 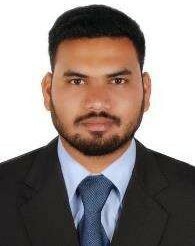 Congratulations to Mr. Sreejith Satheesan (I&M-Qatar) for being selected as the Best Employee for the month of March 2019. Congratulations to Mr. Bernie Johnson (QC/TPI- I&M), who passed BGAS-CSWIP Painting Inspector - Grade 2 certification course conducted by TWI Certification Ltd.
Congratulations to Harshana Thesni and Shaheel Yoosaf (I&M-Qatar) who got married on 30th March. 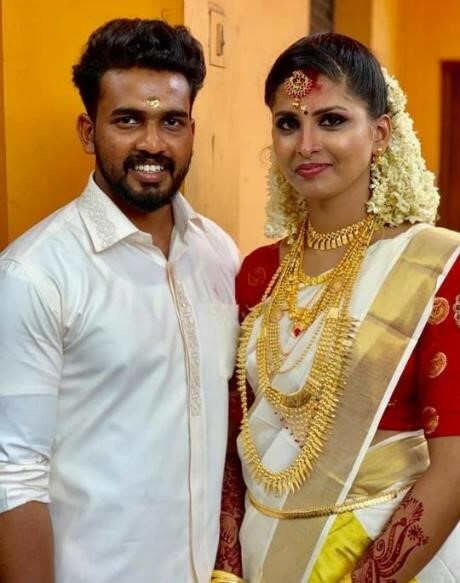 Congratulations to Lakshmi and Athul R. Unnithan (I&M- CNDT) who got married recently. 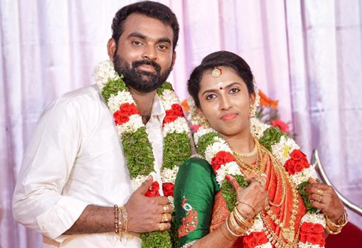 Congratulations to Anitha Raju and Mahesh Sundharesan (I &M, Lifting - HO) who got married on Thursday, 21st March 2019 at Sri Subramanya Swami temple. Studies show that eating a proper breakfast is one of the most positive things you can do if you are trying to lose weight. Breakfast skippers tend to gain weight. A balanced breakfast includes fresh fruit or fruit juice, a high-fibre breakfast cereal, low-fat milk or yoghurt, wholewheat toast, and a boiled egg. Consultation and participation of workers, and workers’ representative. ©All rights reserved. Aries e-Solutions.